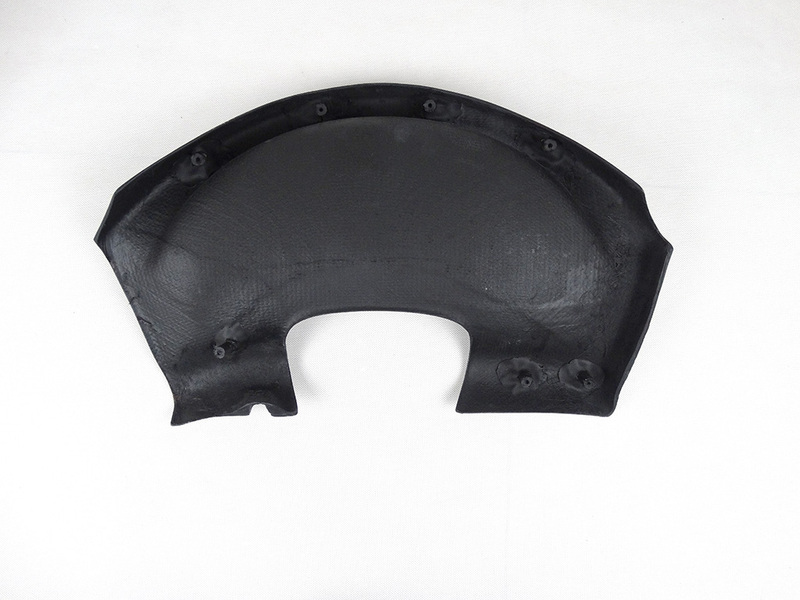 This blank cluster Panel replaces the LHD OEM cluster panel. 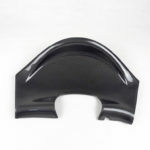 Perfect for race cars, you will be able to add your own digital gauge. 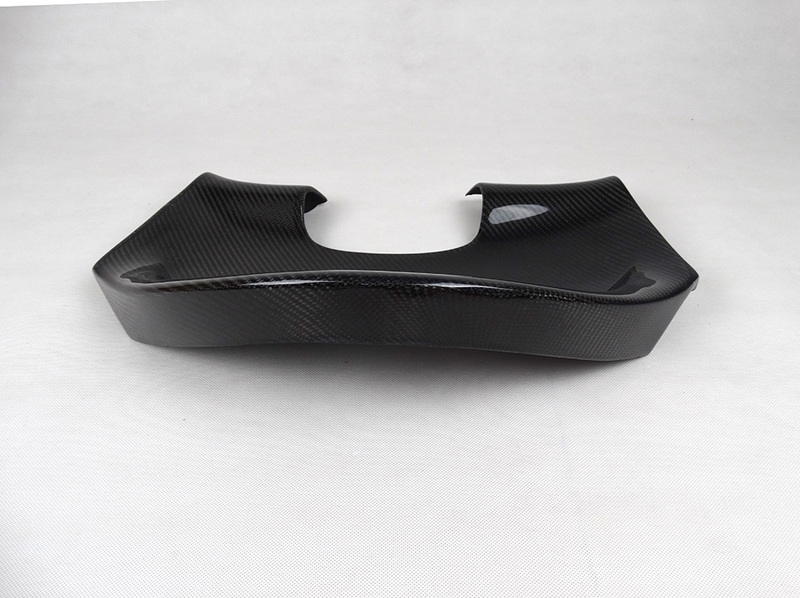 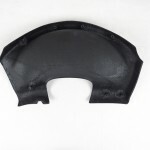 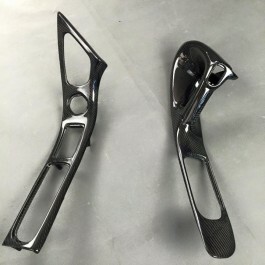 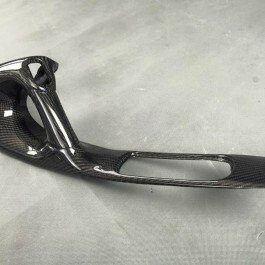 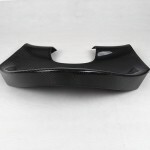 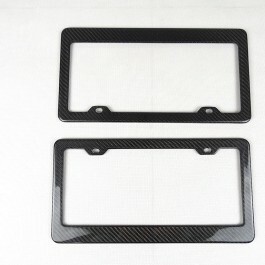 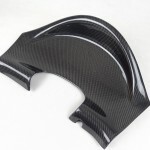 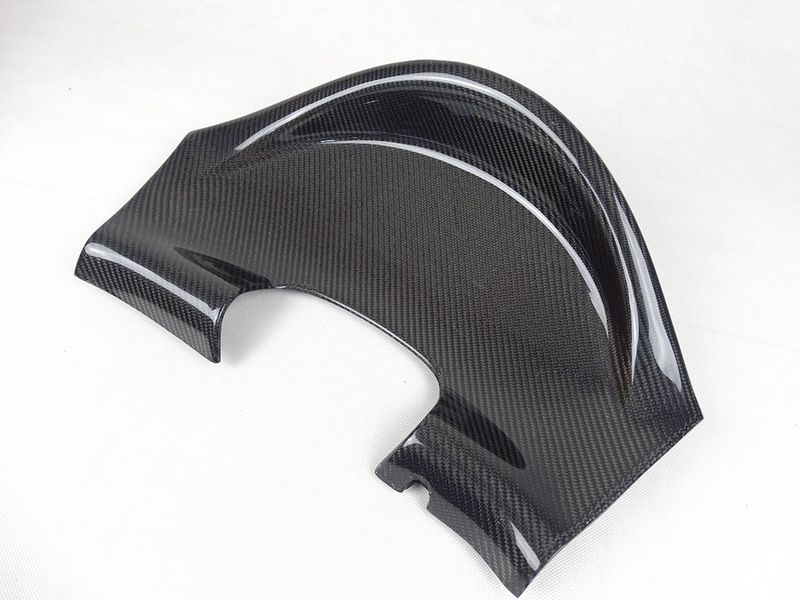 Made with real carbon fiber and clear coated, these pieces will last a long time and give a new look to your interior! 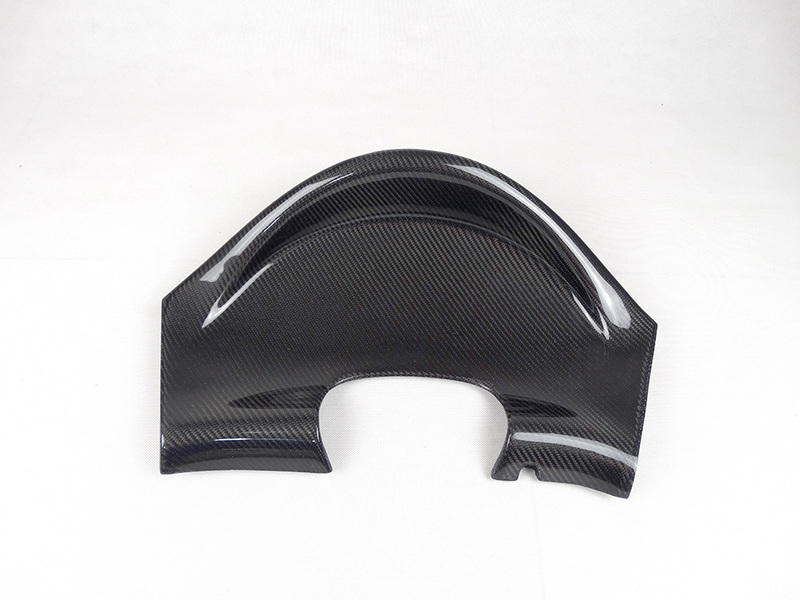 Available in fiberglass, carbon fiber and carbon kevlar! 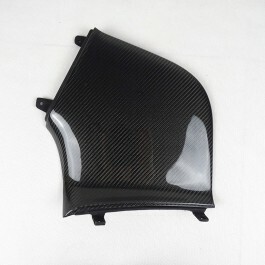 We also have the LHD HVAC blank panel and the LHD blank center console available in our store.